Vast experience in new deployments and equipment retrofits. 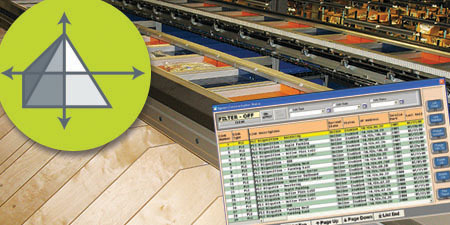 Pyramid’s software and controls give real-time intelligent supervision and direction of conveyors, sorters and induction merges. 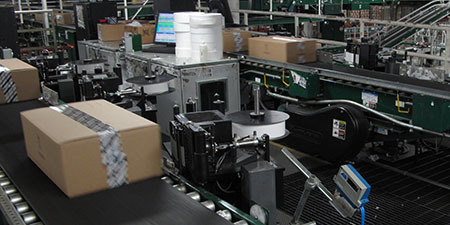 Conveyor types include accumulation, belt and live roller. Sorters include: bombay, cross belt, chain- and rope-based garment on hanger (GOH), loop, pop-up wheel, quick loop, shoe, swivel wheel, tilt-tray, multi- and split-belt, swing arm/bat, and transfers. Induction merges include high-speed servo and variable frequency drive (VFD), slug build and release, inverters, saw-tooth, case, singulators and gap optimizers. 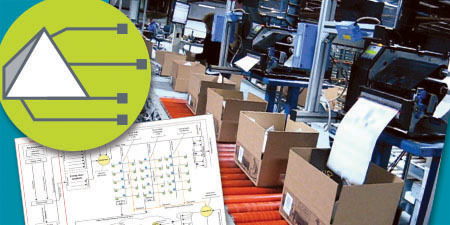 Pyramid provides software and control solutions to automate and efficiently manage order finishing processes, including: product bagging, boxing, print-and-apply labeling and document insertion of catalogs, coupons, special offers, shipping information and other customer-specific materials. 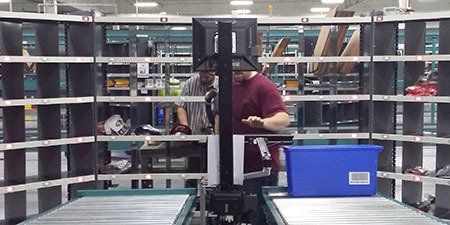 Maximize order fulfillment and picking productivity, accuracy and efficiency—from manufacturing through distribution—with Pyramid’s software and controls. 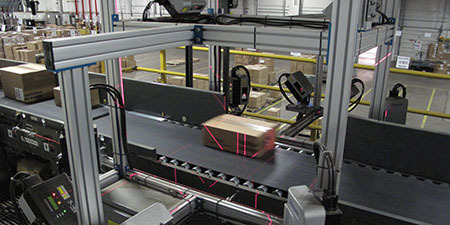 These technologies provide integrated management and direction of pick-to-light, put-to-light, put-walls, pack-to-light, picking carts and other paperless picking, kitting, assembly and sortation systems. 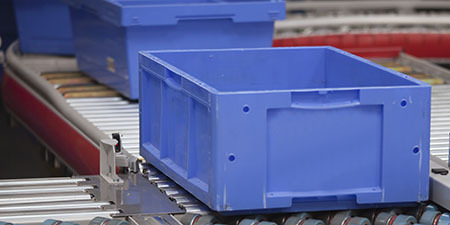 Controls and software from Pyramid seamlessly integrate, optimize and execute management of all items (including cartons, totes, pallets or units) in real-time throughout all your automated equipment, including automatic guided vehicles (AGVs); automated storage and retrieval systems (AS/RS); horizontal and vertical carousels; vertical lift modules (VLMs); fluid loaders and unloaders; robotic and conventional palletizers and de-palletizers; and trolley-based garment on rail systems. 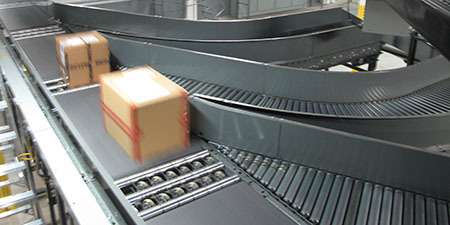 Ensure 100% accuracy in item and parcel routing, as well as identification and manifesting through real-time optimization and execution management via Pyramid software and controls. Unify automatic identification and data capture (AIDC) technologies such as vision, scanners, dimensioners, check weighers, making and coding systems. 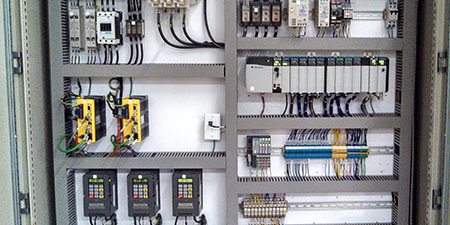 Gain reliable response of motion control devices, including: actuators, annunciators, control relays, encoders, indicators, sensors and switches. 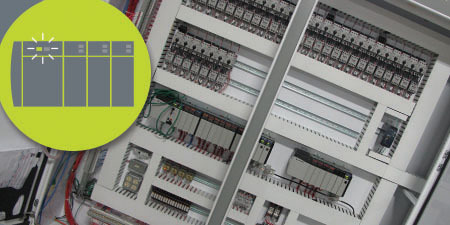 Pyramid provides programmable logic control (PLC) solutions based upon Allen-Bradley/Rockwell platforms, including ControlLogix™, CompactLogix™ and Micrologix™. Related hosts, peer and network inputs/outputs (I/O) include Ethernet/IP™, ControlNet™ and DeviceNet™ for communications and connectivity.